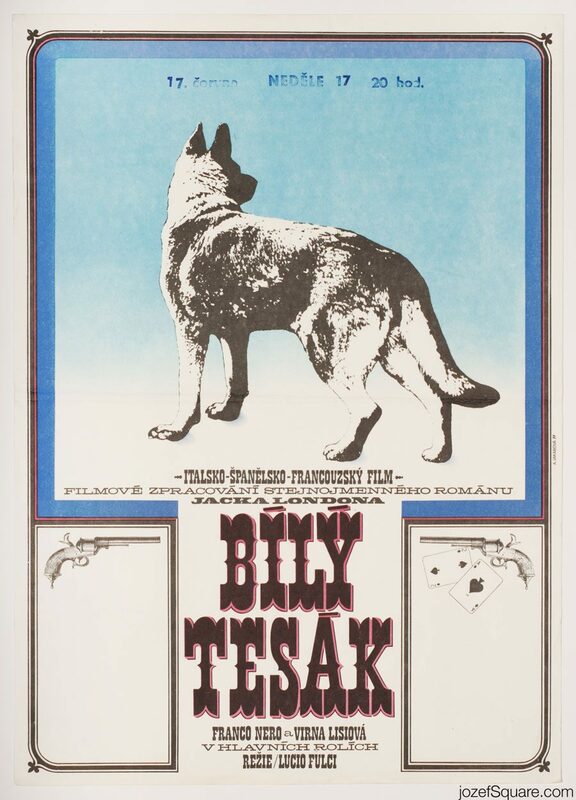 Kids poster illustrated for Jack London’s movie adaptation of White Fang by Czech artist Adéla Jakabová. 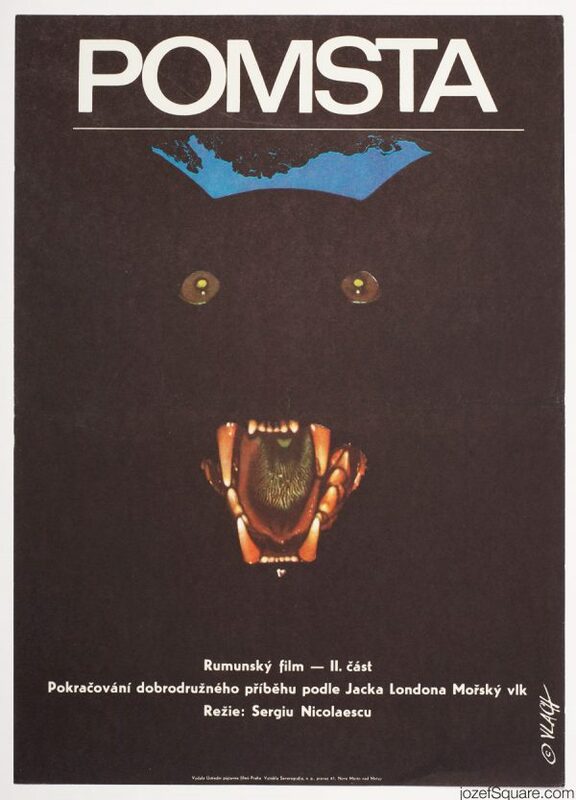 White Fang movie poster / Jack London. 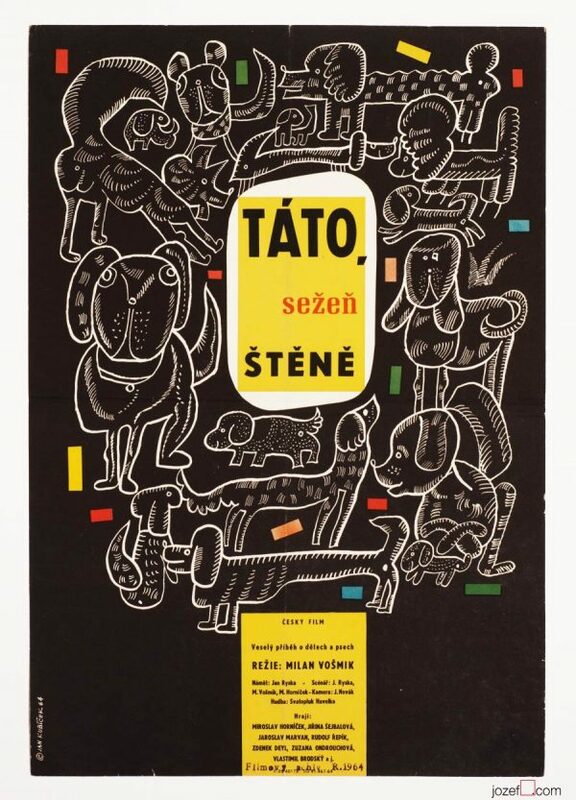 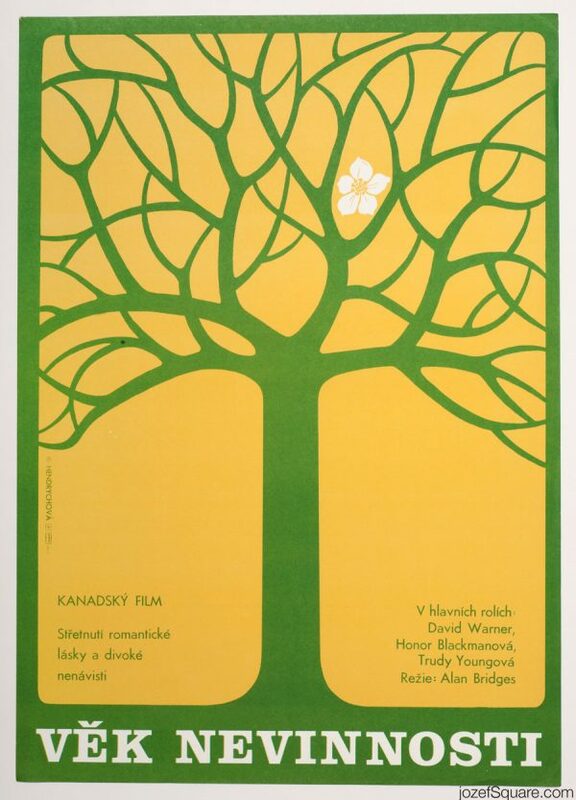 movie posters designed by women poster designers. 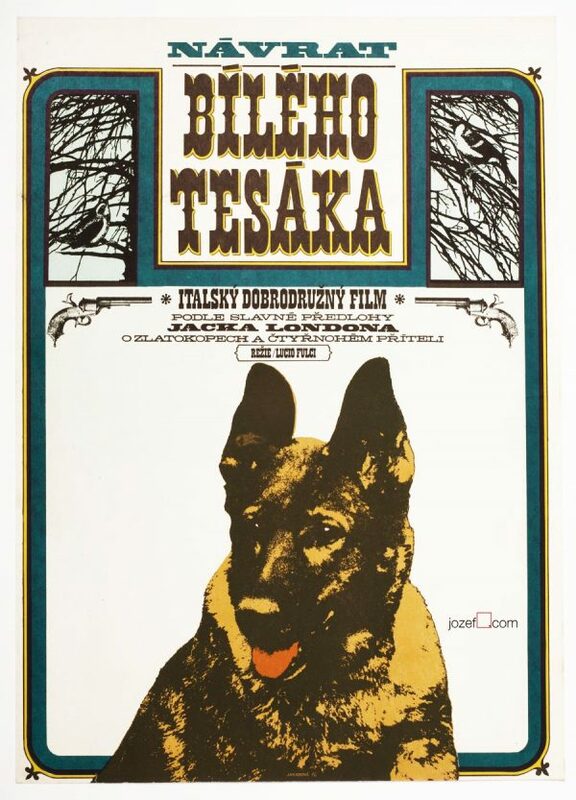 Be the first to review “Movie poster – White Fang, Adéla Jakabová, 1977” Click here to cancel reply.